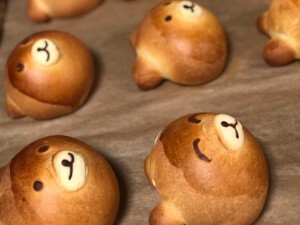 We have something “bear”-y special to show you, our new Kuma Choco Custard pastry! 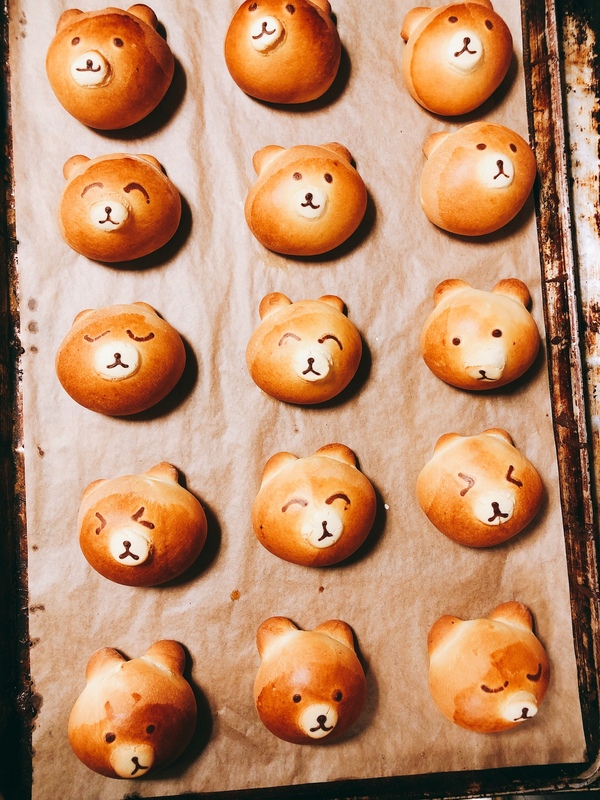 These bear-shaped buns are filled with chocolate-flavored custard and baked fresh everyday. 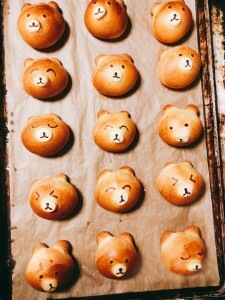 Try one the next time you stop by!